The 2015 Night Noodle Markets is nearly over for another year (they finish this Sunday) and I have to say I think this year has been a bigger success than previous years. It just keeps getting bigger and bigger every year. I spent many a night sampling the many menus that were on offer. Since the opening night (and previous post) I have spent a further 4 nights grazing. I can officially say that I am noodle marketed out. I grabbed a Whisky and Maple cookie from Whisky and Sugar Milk Bar by Christina Tosi of Momofuku fame. They were soft in the middle with a chewy crust, just how a real cookie should be, but honestly wasn't wowed by them. 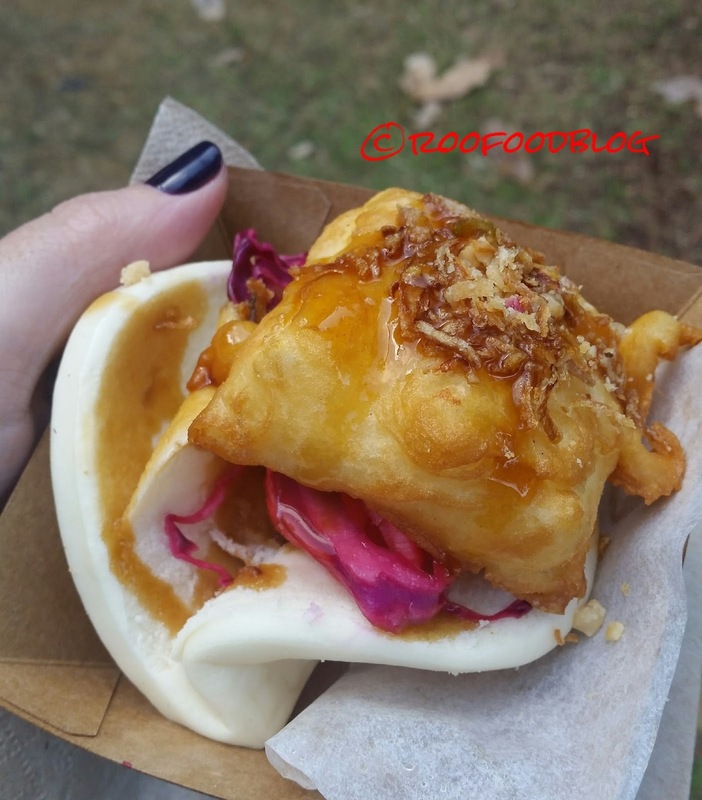 I stopped by Bao Stop for the Peking Duk Fries. This is comfort food at its best. 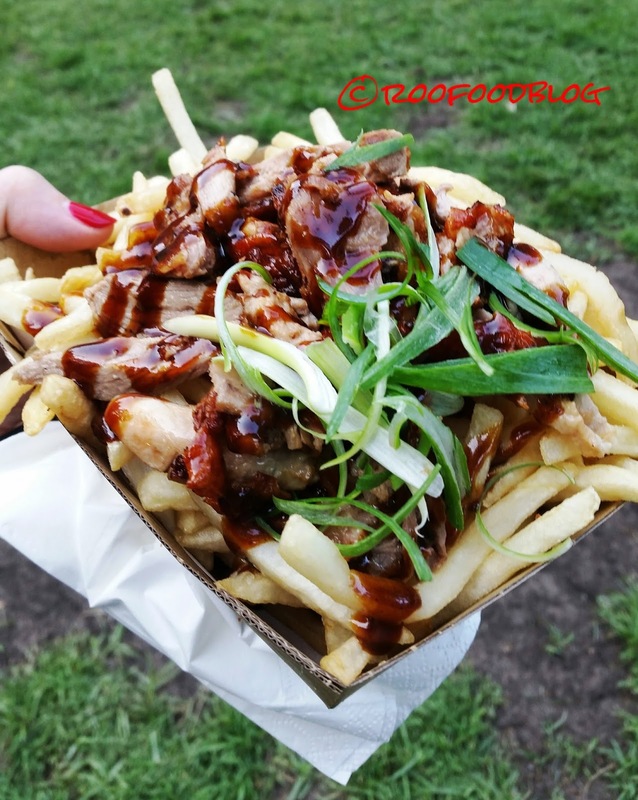 A generous portion of roasted duck and hoisin sauce atop crispy fries. Another night a friend from the States was visiting. 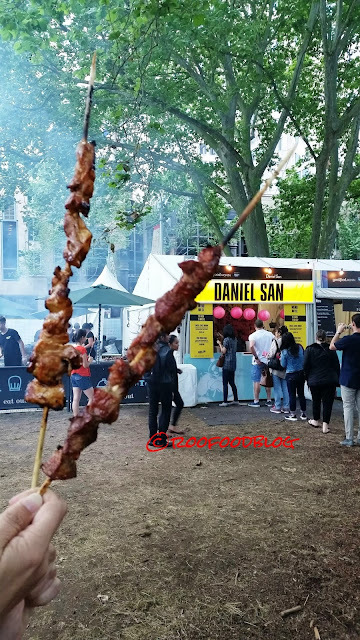 She had been to the Night Noodle Markets in previous years on various visits and I knew she would love this years too. We finished off our meal with Gelato Messina's Bao Chicka Bao Bao. 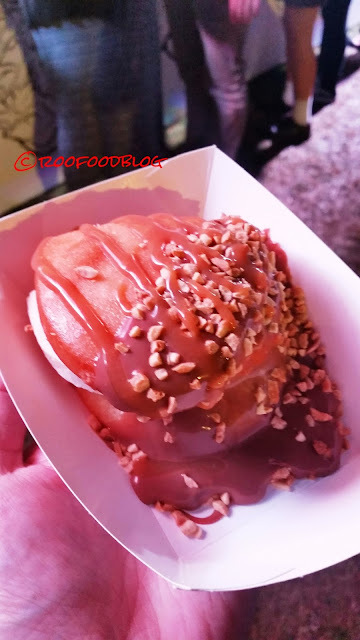 Deep fried Gua Bao with peanut gelato, dipped in chocolate sauce and rolled in crushed peanuts. I caught up with Miss Piggy one night and we sampled Daniel San's skewers. The pork was good but it was the chicken skewer that won me over. Crispy Karaage from Ramen Zundo. 3 pieces for $4.50. 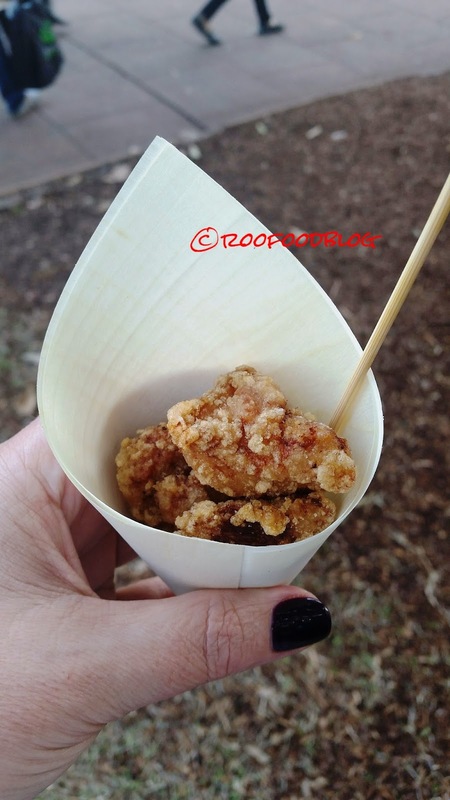 The coating is crispy and salty and a great little snack to munch on. 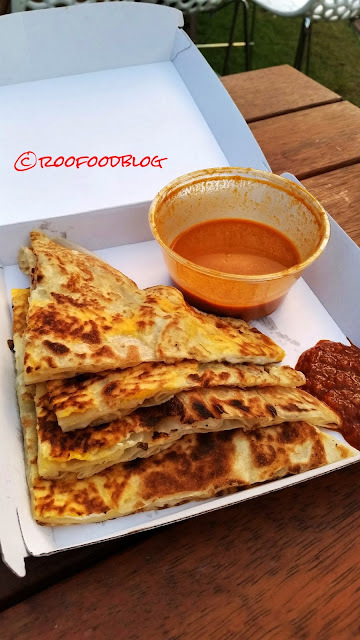 Over at newcomer Trunk Road I dig into a Butter Chicken Roadie. 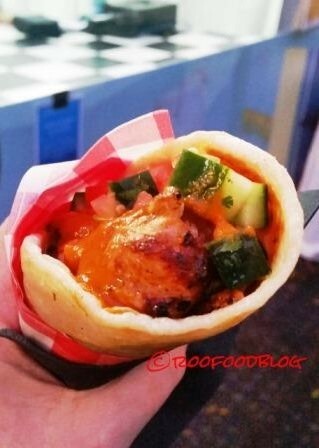 Succulent and juicy pieces of tandoori butter chicken pieces, cucumber and tomato and coriander. This was really good and slightly different to what else is on offer throughout the markets. 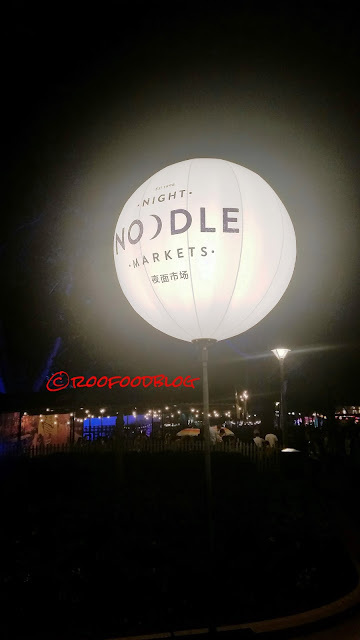 Over all the Night Noodle markets have reached groaning point. You need to arrive early as lines become lengthy and you potentially spend half your night waiting in line! 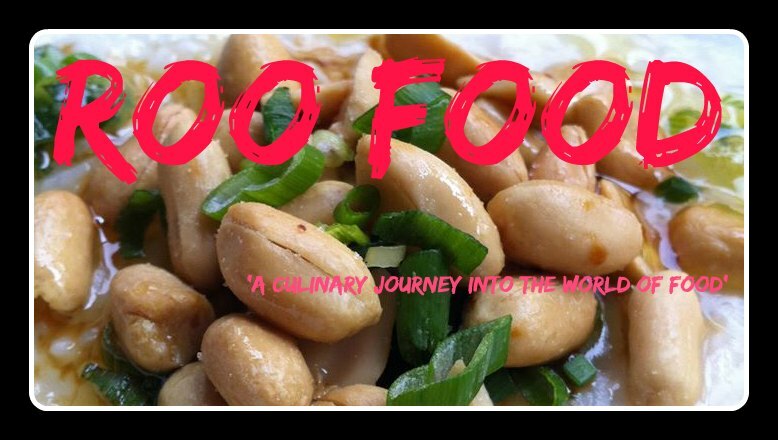 I found this year that dishes are becoming more expensive and portion size/quality variable. 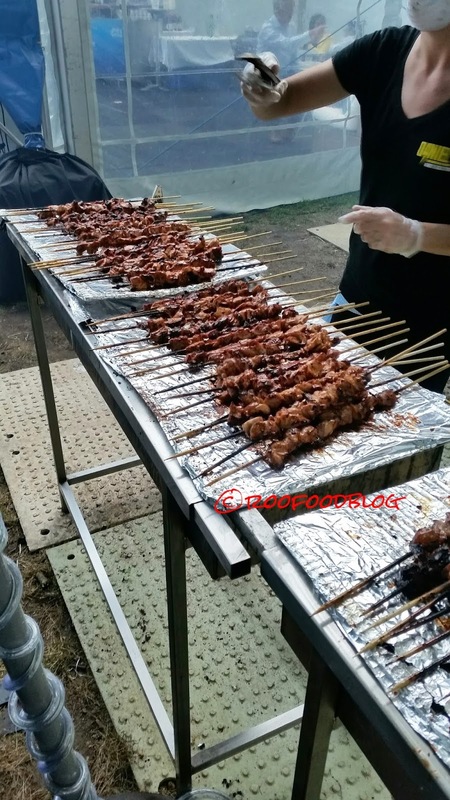 Saying that, it is a fun night out (if it isn't raining) but you just have to prepare for the crowds. I can say I have certainly had my fill this year! 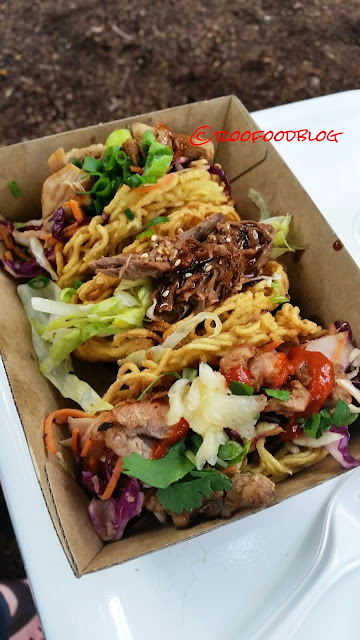 Clear winner for me was Mr Bao Buns!!! 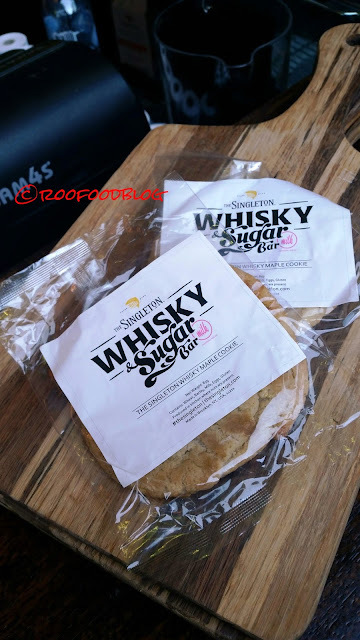 I found the whisky cookies were super sweet but I did like the maple flavour that came through. Regretting now getting the peking duck fries though! They looked so good!